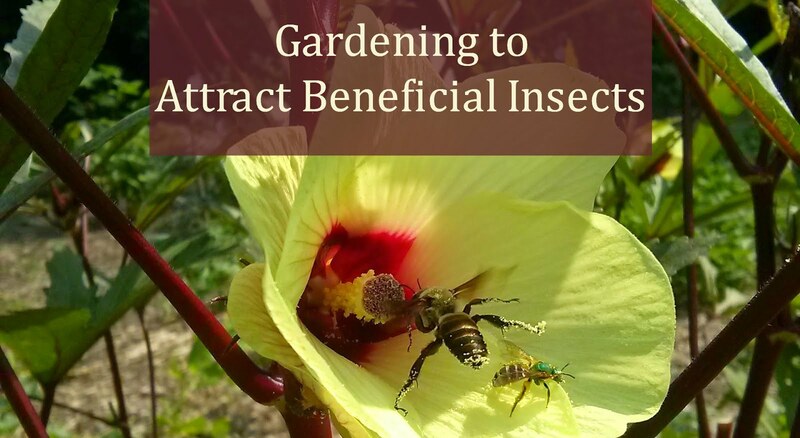 Keeping a low-maintenance, no-till garden relies heavily on using good mulching practices and using cardboard in the garden for weed management. I know it's hard to believe that cardboard can replace a tiller in the garden, but it’s true! We moved into our home on March 28, 2011 and I wanted a garden that year, so I tilled. As was expected, I fought weeds all year, including the seemingly invincible Bermuda grass. I have spent so much time battling this "devil grass" that I even wrote a book on the subject. 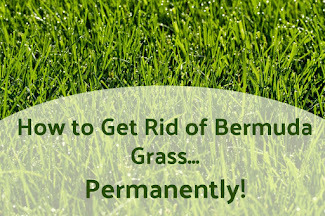 Get my eBook "How to Get Rid of Bermuda Grass...Permanently!" to find out how to defeat this vile weed once and for all, without chemicals. That first year the garden was 25 feet by 50 feet. The next year I expanded the garden again to 50 feet by 75 feet without touching a tiller. I don’t even own a tiller because I simply don’t need one, not even for nearly 3800 square feet of garden space. Expanding the garden without a tiller takes advanced planning. Sure you can go out on April 1 with your tiller and plant lettuce that same day, but I guarantee those weeds and grass are going to come back within weeks, and if you don’t mulch heavily, you’re going to be fighting them all summer. I don’t know about you, but I’d rather spend my evenings harvesting, admiring and sitting garden-side with a glass of wine, not weeding. The “lasagna” method of soil preparation involves laying layers of cardboard, compost, straw, etc. on top of grass and weeds. It’s an excellent method, but if you can't import these layers then simply lay cardboard and top with leaves. That’s it. It takes several months for cardboard to break down, causing total suffocation of grass and weeds below, returning all that wonderful nitrogen back to the soil. For best results, apply cardboard and mulch during late spring, when new weed and grass growth starts to appear. 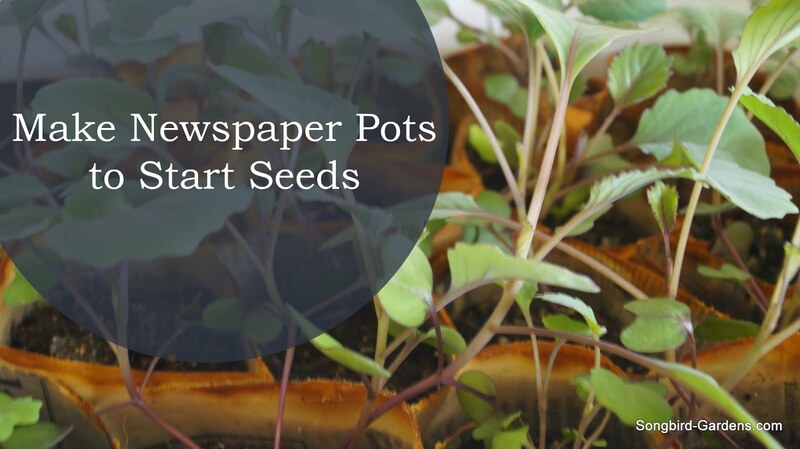 Cut holes in the cardboard where you want to plant. Reapply cardboard and mulch as needed if grass and weeds start to break through. See my book for more details. Once the cardboard disappears, you are left with loose, dark soil. Earthworms just love all that rotting stuff and will come up to the dark, moist soil surface leaving worm castings and loosening the soil. 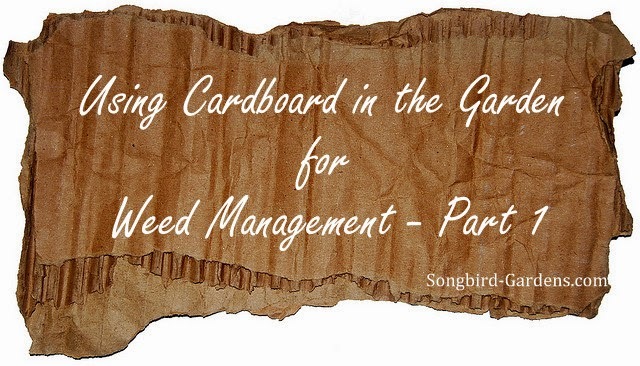 Using cardboard in the garden for weed management is a frugal, efficient way to create healthy soil. Next week I will discuss in more detail how to use cardboard in the garden. How do you prepare new garden spaces? As I'm looking to expand our garden space this year I'm going to use this as well. Instead of buying the weed barrier, I may as well use some of the cardboard I have laying around n my garden instead of putting it in the recycle bin. Any tips on what kinds of cardboard to avoid using? You will want to avoid using cardboard with excessive amounts of glue and colored ink. I try to use large cardboard pieces, generally used for furniture, that uses staples rather than glue. That's ideal, but simply removing the tape from brown cardboard boxes works well. Avoid using anything that has a waxy finish. Affiliate Disclosure: I am happy to bring you content free of charge. In order to do this, please note that when you click links and purchase items, I may receive a referral commission. 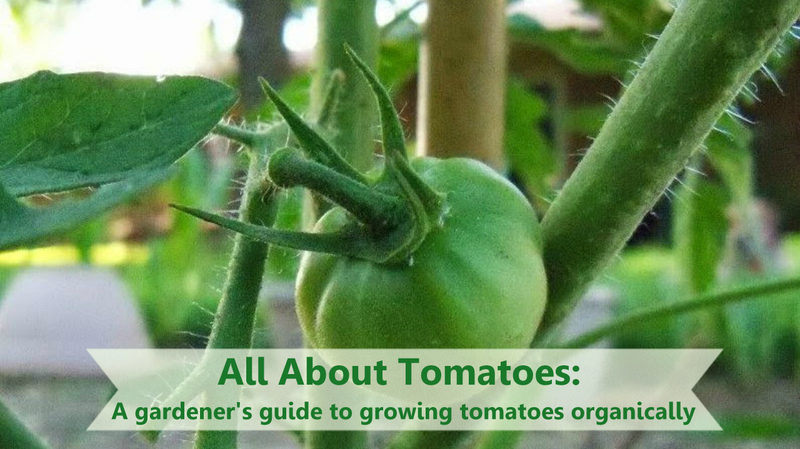 Your support in purchasing through these links enables me to help you grow your garden. The Restoration Garden by Tiffany Selvey is licensed under a Creative Commons Attribution-NonCommercial-NoDerivatives 4.0 International License. Based on a work at http://www.therestorationgarden.com. Permissions beyond the scope of this license may be available at http://www.therestorationgarden.com.